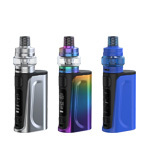 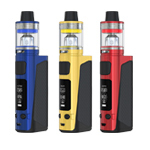 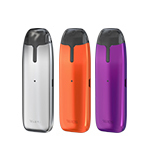 Intuitive & simple Featuring a 0.96 inch OLED display, coupled with an easy-to-go menu system, the eVic Primo Fit handles swiftly at your convenience. 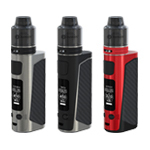 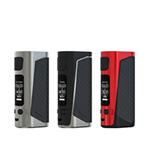 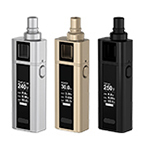 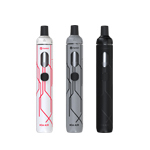 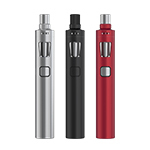 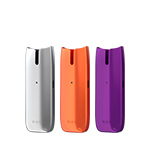 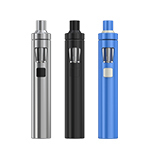 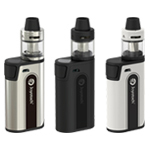 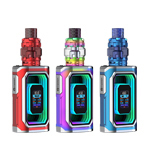 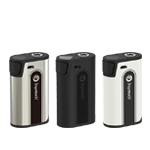 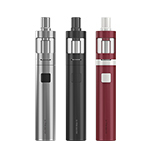 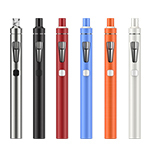 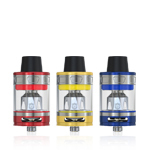 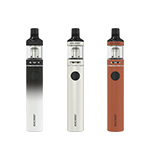 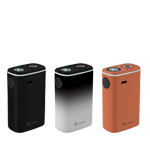 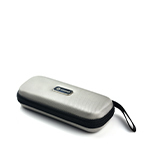 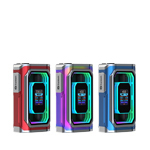 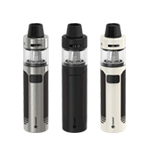 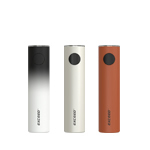 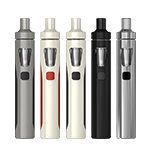 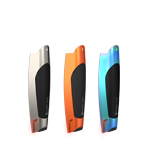 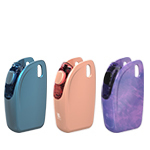 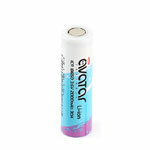 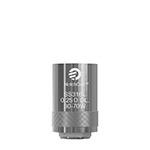 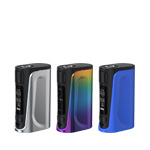 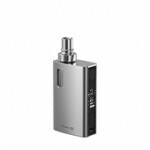 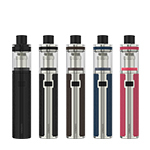 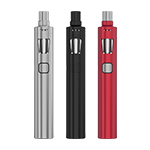 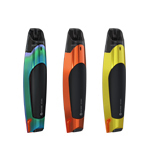 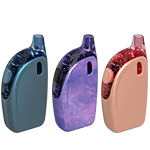 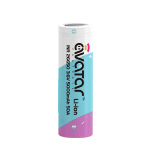 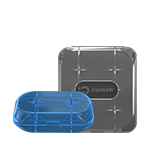 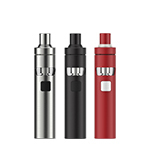 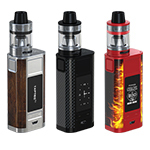 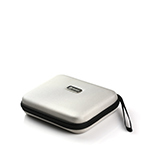 80W with 2800mAh The eVic Primo Fit is powered by a built-in 2800mAh battery. 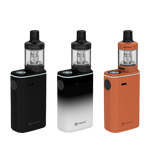 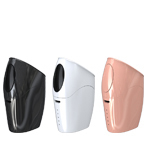 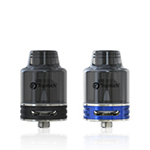 With 80W max output, it’ll surely satisfy you for your daily vaping. 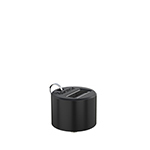 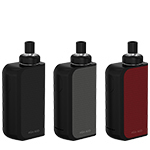 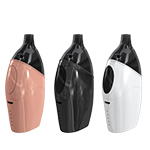 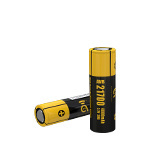 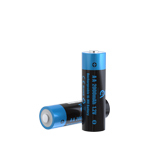 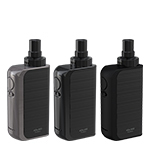 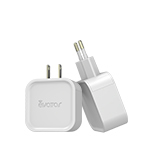 2A quick charge The eVic Primo Fit has 2.0A maximum charging current with which it can get fully charged more quickly than normal ones when using the Avatar quick charger (sell separately). 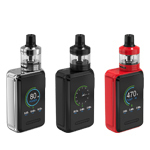 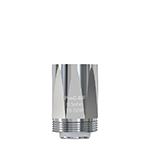 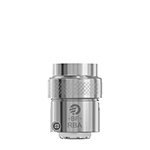 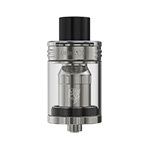 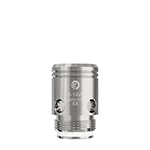 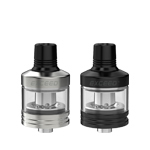 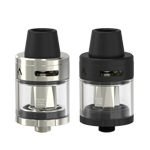 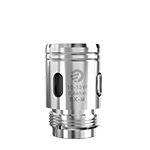 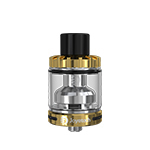 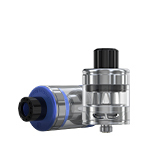 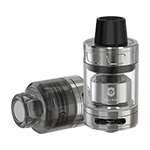 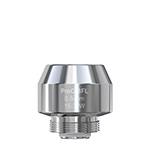 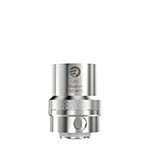 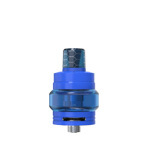 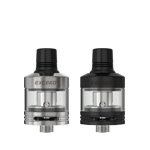 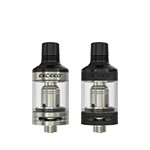 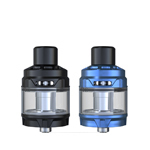 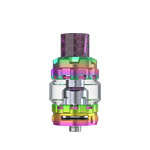 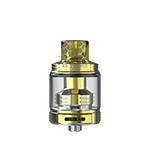 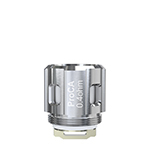 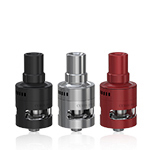 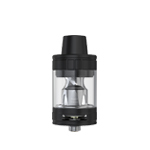 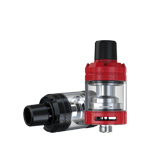 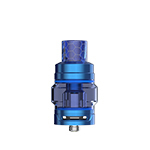 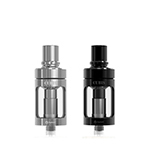 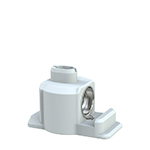 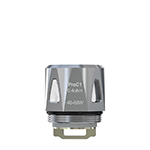 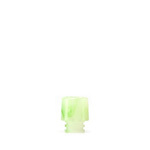 eVic Primo Fit comes with the upgradeable firmware. 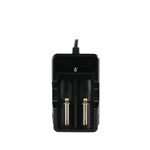 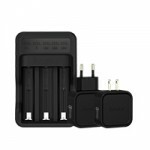 Simply charge the eVic Primo Fit battery by connecting it with a PC or wall adapter via USB cable.